Country of residenceAfghanistanÅland IslandsAlbaniaAlgeriaAmerican SamoaAndorraAngolaAnguillaAntarcticaAntigua and BarbudaArgentinaArmeniaArubaAustraliaAustriaAzerbaijanBahamasBahrainBangladeshBarbadosBelarusBelgiumBelizeBeninBermudaBhutanBolivia (Plurinational State of)Bonaire, Sint Eustatius and SabaBosnia and HerzegovinaBotswanaBouvet IslandBrazilBritish Indian Ocean TerritoryBrunei DarussalamBulgariaBurkina FasoBurundiCabo VerdeCambodiaCameroonCanadaCayman IslandsCentral African RepublicChadChileChinaChristmas IslandCocos (Keeling) IslandsColombiaComorosCongoCongo (Democratic Republic of the)Cook IslandsCosta RicaCôte d'IvoireCroatiaCubaCuraçaoCyprusCzechiaDenmarkDjiboutiDominicaDominican RepublicEcuadorEgyptEl SalvadorEquatorial GuineaEritreaEstoniaEthiopiaFalkland Islands (Malvinas)Faroe IslandsFijiFinlandFranceFrench GuianaFrench PolynesiaFrench Southern TerritoriesGabonGambiaGeorgiaGermanyGhanaGibraltarGreeceGreenlandGrenadaGuadeloupeGuamGuatemalaGuernseyGuineaGuinea-BissauGuyanaHaitiHeard Island and McDonald IslandsHoly SeeHondurasHong KongHungaryIcelandIndiaIndonesiaIran (Islamic Republic of)IraqIrelandIsle of ManIsraelItalyJamaicaJapanJerseyJordanKazakhstanKenyaKiribatiKorea (Democratic People's Republic of)Korea (Republic of)KuwaitKyrgyzstanLao People's Democratic RepublicLatviaLebanonLesothoLiberiaLibyaLiechtensteinLithuaniaLuxembourgMacaoMacedonia (the former Yugoslav Republic of)MadagascarMalawiMalaysiaMaldivesMaliMaltaMarshall IslandsMartiniqueMauritaniaMauritiusMayotteMexicoMicronesia (Federated States of)Moldova (Republic of)MonacoMongoliaMontenegroMontserratMoroccoMozambiqueMyanmarNamibiaNauruNepalNetherlandsNew CaledoniaNew ZealandNicaraguaNigerNigeriaNiueNorfolk IslandNorthern Mariana IslandsNorwayOmanPakistanPalauPalestine, State ofPanamaPapua New GuineaParaguayPeruPhilippinesPitcairnPolandPortugalPuerto RicoQatarRéunionRomaniaRussian FederationRwandaSaint BarthélemySaint Helena, Ascension and Tristan da CunhaSaint Kitts and NevisSaint LuciaSaint Martin (French part)Saint Pierre and MiquelonSaint Vincent and the GrenadinesSamoaSan MarinoSao Tome and PrincipeSaudi ArabiaSenegalSerbiaSeychellesSierra LeoneSingaporeSint Maarten (Dutch part)SlovakiaSloveniaSolomon IslandsSomaliaSouth AfricaSouth Georgia and the South Sandwich IslandsSouth SudanSpainSri LankaSudanSurinameSvalbard and Jan MayenSwazilandSwedenSwitzerlandSyrian Arab RepublicTaiwan, Province of China[a]TajikistanTanzania, United Republic ofThailandTimor-LesteTogoTokelauTongaTrinidad and TobagoTunisiaTurkeyTurkmenistanTurks and Caicos IslandsTuvaluUgandaUkraineUnited Arab EmiratesUnited Kingdom of Great Britain and Northern IrelandUnited States of AmericaUnited States Minor Outlying IslandsUruguayUzbekistanVanuatuVenezuela (Bolivarian Republic of)Viet NamVirgin Islands (British)Virgin Islands (U.S.)Wallis and FutunaWestern SaharaYemenZambiaZimbabwe Country of residence is required. 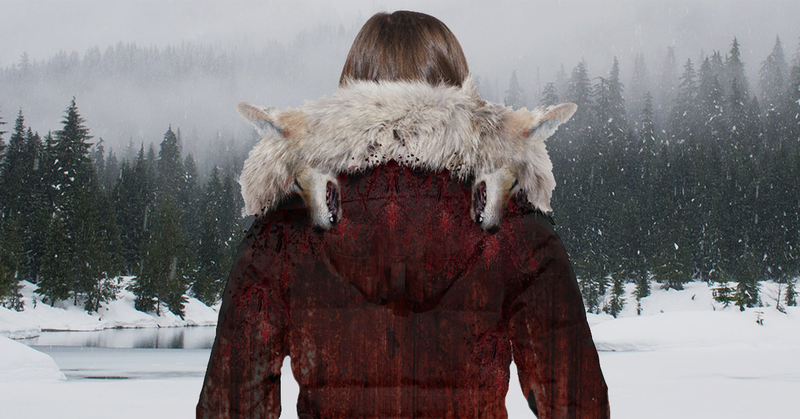 Canada Goose has seen a massive surge in sales over the past year. Worn from Amsterdam to Vancouver, the coats with their characteristic fur hoods are symbols of inhumane torture and animal abuse. 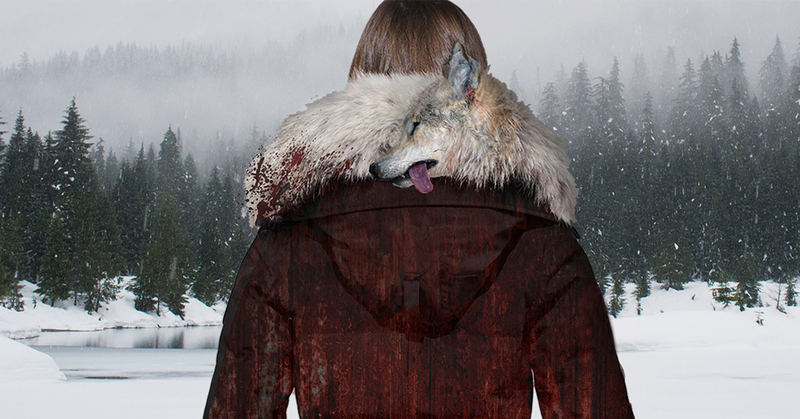 Canada Goose prides itself in its 'ethical, responsible and sustainable sourcing and use of real fur'. These empty promises are merely marketing strategies giving customers a false sense of security and conscience. In reality the coyotes used for the fur trimmings are caught in leg traps which are illegal in several countries including all of the EU. These traps catch animals by one foot, leaving them to struggle and gnaw away at their trapped limb for days. The animals are then shot point-blank by hunters to be sold to Canada Goose. These traps are not selective however, and only about 33% of the trapped animals are actually coyotes. The other animals can reach from bobcats and lynx to housecats and dogs. Even though Canada Goose promises to 'never use fur from endangered species' they actively contribute to the mass killing of a wide range of animals. Support our fight against their insolent misleading of customers and their complete disregard for animal welfare. Donate today for a fur-free future! Follow us on Facebook and sign up for our newsletter to stay up to date on our work!